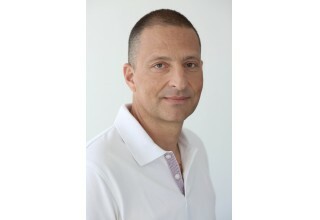 TEL AVIV, Israel, September 6, 2018	(Newswire.com) - DeepCoding™ Ltd, a disruptive Operational Intelligence company focused on improving the IT delivery operations of very large enterprises, officially exits stealth mode today with the launch of the DeepCoding IT Delivery Intelligence Platform (DIP), the industry’s first AI-driven platform of its kind. The Israel-based startup has already secured $1.6 million in seed funding from leading venture capital firms StageOne and AxessVentures. 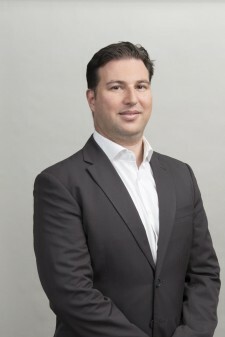 Founded in December 2017 by Sebastien Adjiman and Arnon Yaffe, DeepCoding leverages proprietary cutting-edge artificial intelligence and data science technologies to predict risks and opportunities within large enterprise IT delivery operations. By actively monitoring data from multiple sources across the IT delivery toolchain, DeepCoding’s DIP triggers proactive alerts when it identifies an impending risk. Management gets a complete overview of the risk’s potential business impact and root cause along with recommended mitigation plans. IT leaders are empowered to act preemptively to increase their delivery efficiency and reduce costs. Complexity is rife across the IT world, not least because the digital revolution has increased the workload on IT operations. IT leaders manage surging numbers of unplanned incident resolutions and change requests to existing business applications while still making sure that the broader IT projects that drive business are delivered on time, budget and quality. This has coincided with the SAAS revolution, which whilst it has facilitated the adoption of new delivery management tools, has nonetheless further increased the number of silos within every organisation. This unprecedented volume and complexity stops IT leaders from getting a comprehensive and consolidated view of all their IT delivery operations and makes it a chore to spot both risks and opportunities within them. Amid these disorientating changes, DeepCoding acts like an intelligent proactive control tower. DeepCoding merges its patent-pending delivery performance monitoring technology with advanced machine learning, pattern recognition and anomaly detection to cut through the noise, providing actionable alerts that enable fast and effective action. The platform is easily integrated and highly compatible with existing delivery management tools, making it easy for enterprises to deploy it. 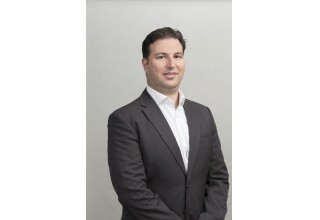 “The challenges met by the IT delivery operations of very large corporations are leading to an IT investment waste in excess of $300 billion every year,” said Yuval Cohen, founder and partner, StageOne Ventures. “You could not ask for a better team to address the challenges of this massive market. With proven track records in the Enterprise IT delivery market, DeepCoding’s founding team is perfect for the job. We stand behind DeepCoding’s vision of how IT delivery operations could and should work in the future." 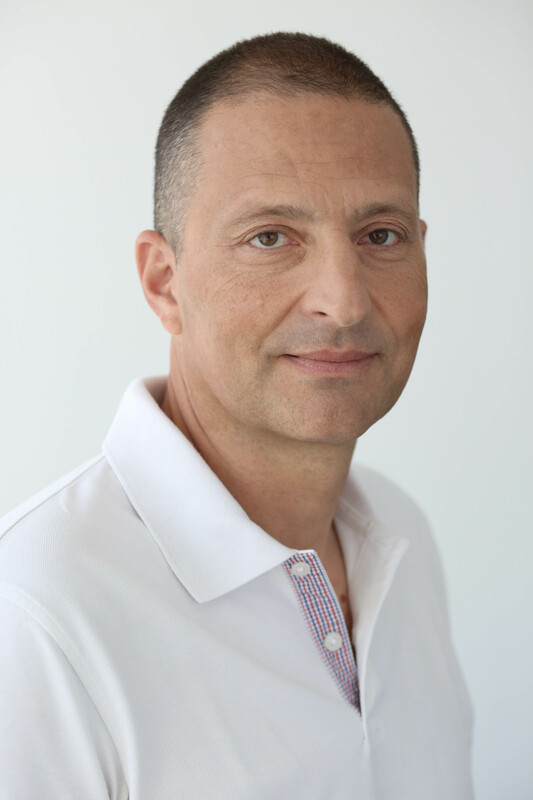 Headquartered in Tel Aviv, DeepCoding has built the industry’s first AI-driven intelligence platform for IT delivery operations: the DeepCoding Delivery Intelligence Platform (DIP). DeepCoding’s DIP actively monitors IT delivery operations, anticipates risks, quantifies their business impact and provides actionable recommendations to help IT leaders make better business decisions. Learn more at www.deepcoding.ai.